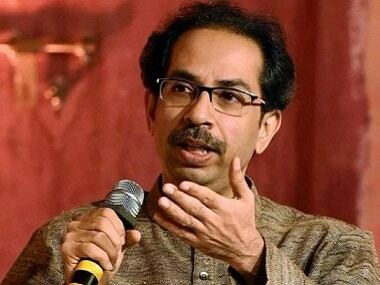 Mumbai: Hitting out at BJP chief Amit Shah for his remarks that the saffron party will thrash former allies if a pre-poll alliance did not materialise ahead of the Lok Sabha polls, Shiv Sena chief Uddhav Thackeray on Sunday said one who can trounce the Sena has yet to be born. 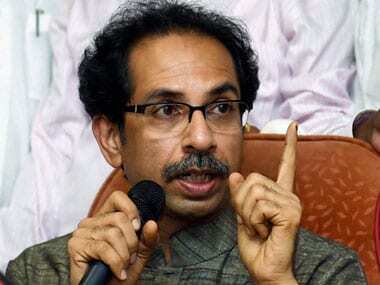 In a veiled warning to the Sena, Shah had recently said that if an alliance happened, the BJP will ensure victory for its allies, but if it did not, the party will thrash its former allies in the coming Lok Sabha polls. Criticising the remarks, Thackeray, whose party is an ally of the ruling BJP at the Centre and in Maharashtra, said, "I have heard words like 'patak denge' from someone. 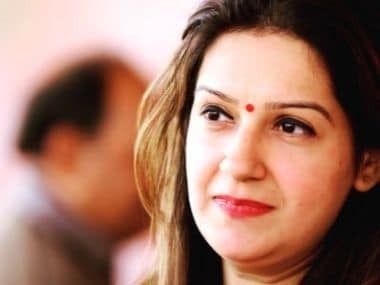 One who can trounce the Shiv Sena has yet to be born." He was speaking at a public rally in Mumbai's Worli area. Taking a swipe at the 'Modi wave' before the 2014 Lok Sabha elections, he said, "The Sena has seen enough 'waves' in its journey." Unlike the BJP, he said, the Sena has raised the Ram temple construction issue before the polls to "expose" those who used the issue as a poll plank. 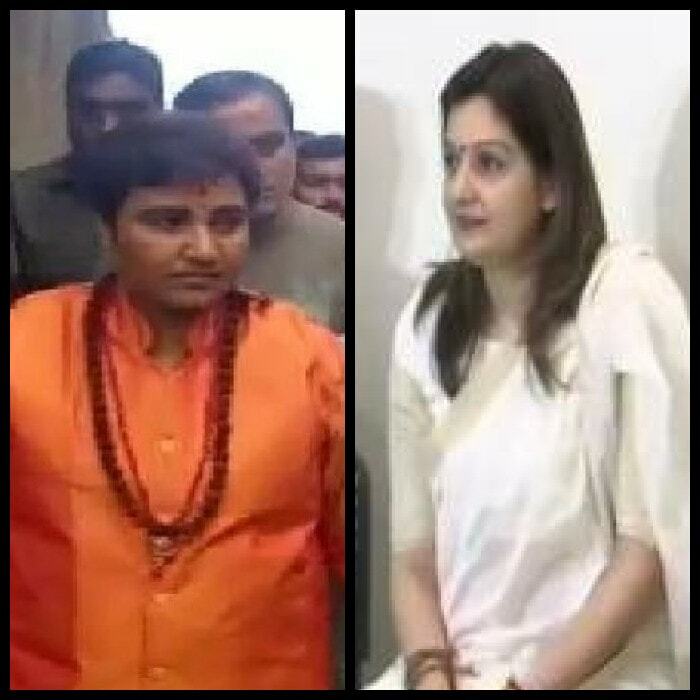 "I raise the Ram mandir issue during elections only to expose others who always use it as an election plank," the Sena chief said. "Just tell us how the Congress is hindering the temple construction. The Congress was shown its place in 2014 for its deeds. 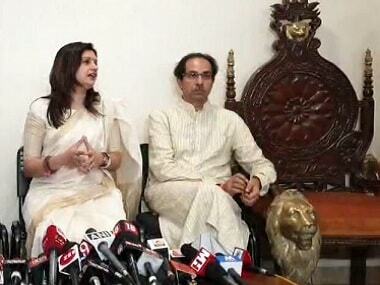 The party could not even get the post of Leader of Opposition in the Lok Sabha," Thackeray said. He also asked the BJP how could it build the Ram temple when it has allies like Nitish Kumar of the JD(U) and Ram Vilas Paswan of the LJP opposing it. "The BJP should come clean on it," he added.